I think you guys should put some more attention to the Experiences and the extra service function. 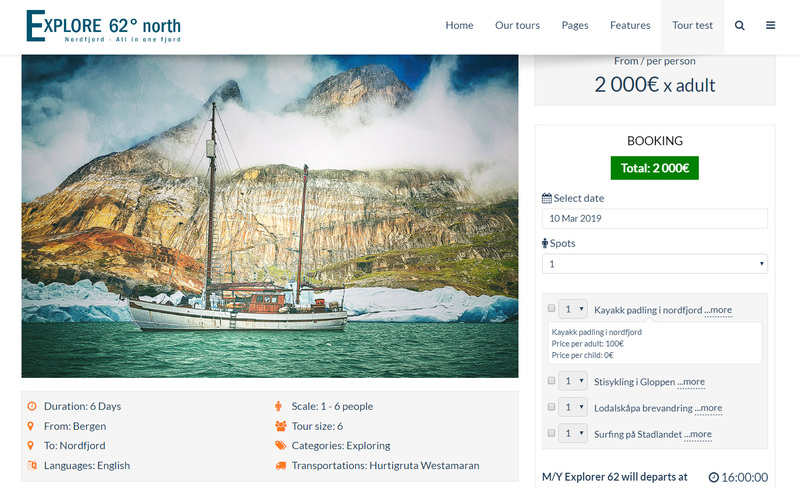 I am building a booking site with 1 main tour (sailboat) with a lot of activities as extra service/choise to do every day, on a 6 day tour. Activities like surfing longboard, kayakking, via ferrata, glacier tour, fishing and so on. I have now used an Gantry 5 particle from Inspiretheme to tell about this extra choices. 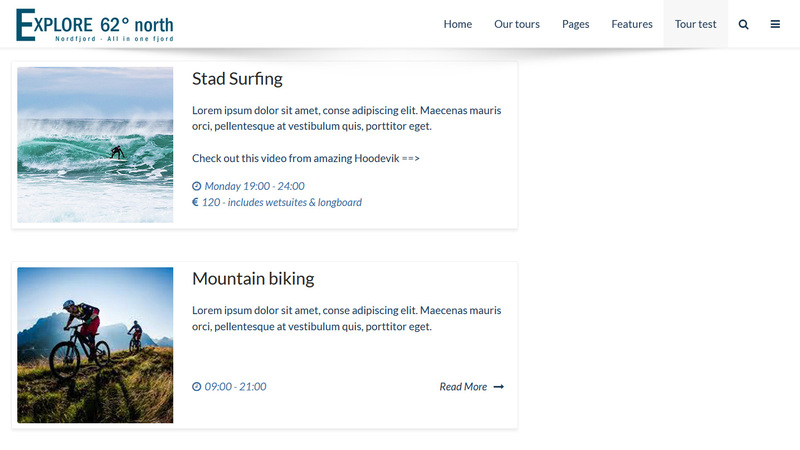 Since this is not integrated in your component it is a lot of work, for every tour. I would love to have an integrated solution where you can easily pick extra choices for every tour, displayed in a nice tab module. The module you have now is useless for me. And, it must be easy to book this extra choices. This field today, underneath the date picker o the right side is no good. This Details button should be much nicer css styled, with more space to write text. See my attachment, I am still building the site, now trying to integrate the tabs and modal from regularlabs myself.